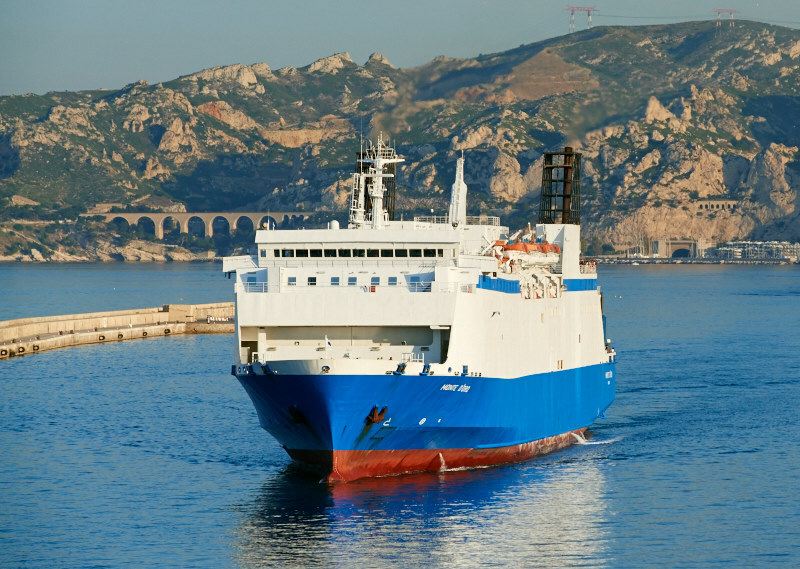 French company Corsica Linea has agreed to charter the Grimaldi Lines’ ro-pax EUROFERRY CORFU, better know as the 1999-built FINNEAGLE.The vessel will start to operate on Marseille – Sardinia – Tunisia – Algeria as from mid June. The charter is for five years. In 2017 Corsica Linea transported 568,000 passengers and 1.1 million lane metres of freight, which is a huge increase compared to the year before.Already 200,000 pax have been counted on the Maghreb routes. With the extra vessel the company wants to grab the opportunity to increase this number. According to French TV France 3 (on YouTube) Corsica Linea seems to have approached La Meridionale, with an offer to merge the two companies. However La Meridionale’s CEO Francis Lemor (Groupe STEF, owner of La Meridionale) said the company is not. 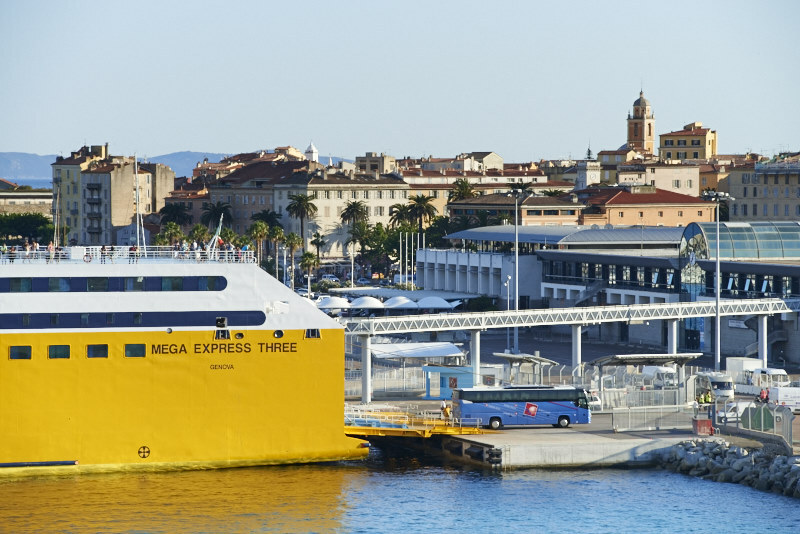 Corsica had the intention to start its own regional ferry company. The idea was to acquire two former SNCM ferries, PAGLIA ORBA and MONTE D’ORO. On April 25 it was decided not to acquire these two ferries, because they would not respect the environmental rules in 2020. Acquiring the would create a financial risk, is the conclusion. The Marseille Administrative Court of Appeal upheld the judgment of 23 February 2017, recognizing the injury of Corsica Ferries, reports Corse Net Infos (in French). The subject of the dispute was the aid paid between 2007 and 2013 to the former SNCM and the CMN. 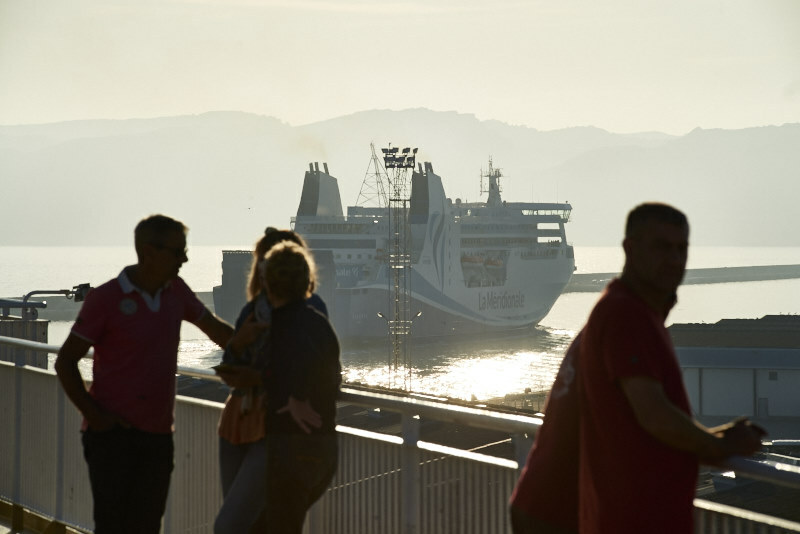 On February 23, 2017, the Bastia Administrative Court had ordered the Collectivité de Corse (CTC) to pay € 84.3 million to Corsica Ferries in compensation for the damage caused by the payment of subsidies. This aid, considered illegal, made it possible to provide an additional service for the transport of passengers during peak periods within the framework of the DSP (Delegation of public service). Corsica Ferries, then, seized the European Commission and obtained, in April 2016, the cancellation of the DSP. In a judgment delivered on February 15, the Administrative Court of Appeal of Marseille confirms the payment of indemnities. Satisfied with the judgment, Pierre Mattei, CEO of Corsica Ferries, sees two mistakes committed by the CTC. 1) Illegal subsidies in 2007. 2) In 2013, when it did nothing to recover the € 220 million in illegal aid received by SNCM that should have paid back. It will now be a question of precisely assessing this damage. The CTC already announced to accept the verdict.